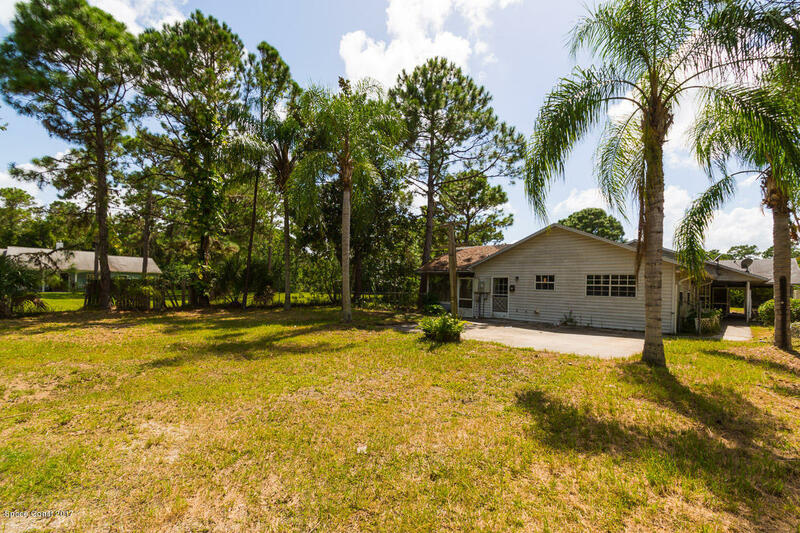 615 Chase Hammock Road, Merritt Island, FL.| MLS# 789288 | Free Brevard County MLS Home Search. No Agent Needed. Daily Auto-Email Listings of All Brevard County Homes and Listings For Sale That Meets Your Home Buying Criteria. Brevard County Real Estate Market Information. Here is your opportunity to own and upgrade this traditional single family home that has 4 bedrooms and 3 full bathrooms with an approximately 2,133 square feet of living space. This home also features a side patio and a backyard. This one is a canvas awaiting your creation. Come take a look and see how you can restore the beauty here.